RAPPER Eminem is suing the National Party for allegedly breaching copyright by using his song Lose Yourself in its campaign advertisements. The Detroit-based publishers of Eminem's copyrights have filed proceedings in the High Court at Wellington today. Eight Mile Style, LLC and Martin Affiliated, LLC are seeking damages for copyright infringement against the New Zealand National Party. 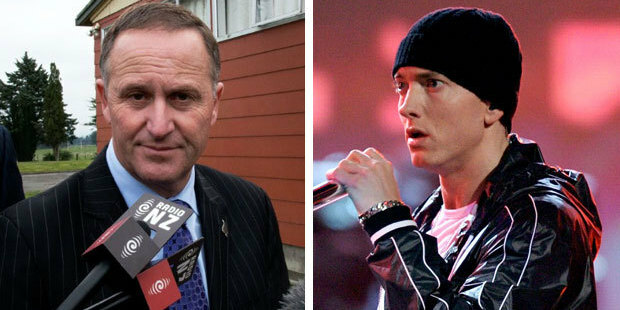 The proceedings stem from allegations that unauthorised use has been made of Eminem's Grammy and Academy Award winning song Lose Yourself in election campaign advertising run by the National Party in the lead up to the general election. "Eminem's publishers were not approached for permission to use any of Eminem's songs for this campaign advertisement," said Joel Martin, speaking on behalf of the publishers. 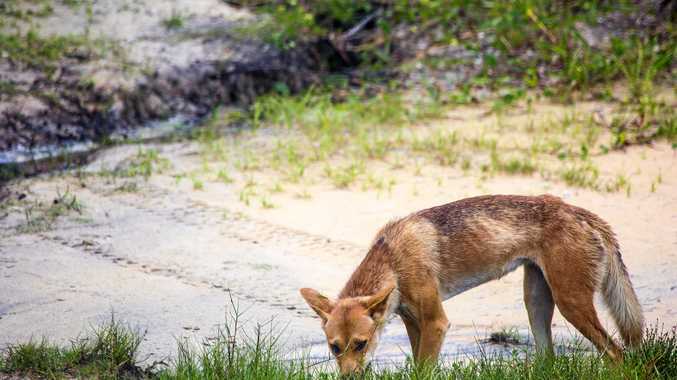 "It is both disappointing and sadly ironic that the political party responsible for championing the rights of music publishers in New Zealand by the introduction of the three strikes copyright reforms should itself have so little regard for copyright. "We do not hesitate to take immediate action to protect the integrity of Eminem's works, particularly where a party, as here, has sought to associate itself with Eminem and his work." The National Party was due to issue a press release on the court action. The publishers have previously sued Apple for using an Eminem song in a commercial spot without permission. There has also been a high profile dispute with Audi in which the publishers alleged that it had wrongfully used a substantial reproduction of Lose Yourself in its advertising. Eight Mile Style, LLC and Martin Affiliated, LLC have engaged leading technology and intellectual property lawyers, Hudson Gavin Martin, and specialist intellectual property barrister, Garry Williams of Richmond Chambers, to act on their behalf in relation to the proceedings. In 2007, the National Party was warned it could be in copyright trouble over the music used in a DVD to mark Prime Minister John Key's year as leader. The newly created piece of music was reportedly similar to Coldplay's song Clocks. The Australasian Performing Right Association, which manages copyright issues and licences for many international bands in New Zealand, notified the copyright holder for Coldplay frontman Chris Martin. Lawyers for Eminem also sued Apple over a licensing issue relating to Lose Yourself in 2009. Last year, the company sued Facebook for its use of Eminem and D12's track Under the Influence in an advertising campaign.